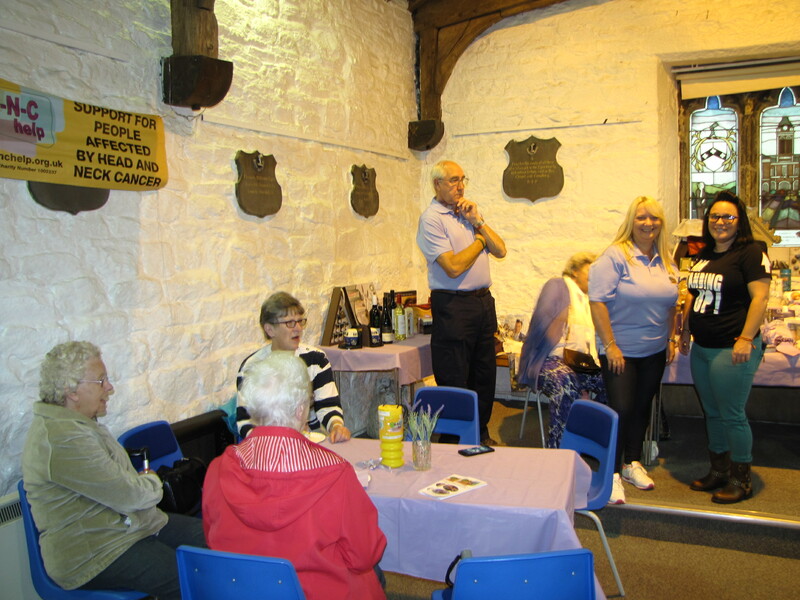 We returned to the historic Eyre Chapel for our second fund raising coffee morning. Once again we were raising funds for NALC as well as our own group. It was a damp and rather gloomy morning but by 11-00am the room was full of guests. Marjorie Thorne’s baking, as always, was selling well, not just for immediate consumption but for taking home for tea! With a raffle, table sale and a “guess the cake’s weight competition” as well we managed to raise around £200. We thank everyone who turned up to support the event and for their generous donations.